3AA battery converter for 60L models. 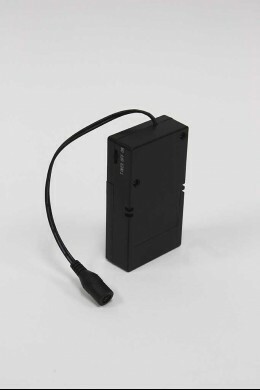 This convenient battery pack can be used to transform any of the 60 count LED branches from electric to battery-operated. Great for centerpieces or when there is not an outlet nearby. 3 AA Batteries power the branches for up to 40hrs.